I dont normally write reviews, but this is the wax that everyone has been looking for. 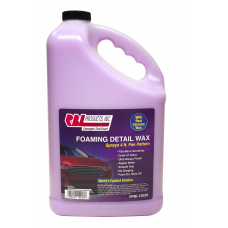 Waxing cars at the shop used to take a considerable amount of time but it only takes minutes with this stuff. 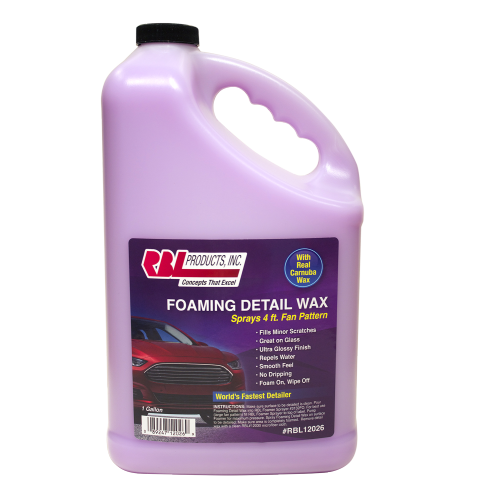 It is important to note that it has to be used with one of their foamers to get the spray needed for this to work, but its worth every penny. It even leaves that just waxed feeling on the paint, something we previously only got with hand waxing. An RBL ClassicWater BasedZero VOC'sNo AlcoholFor use on all surfacesIdeal for prepping surface prior..